Arguably the most important part of photography to learn when you are starting out. 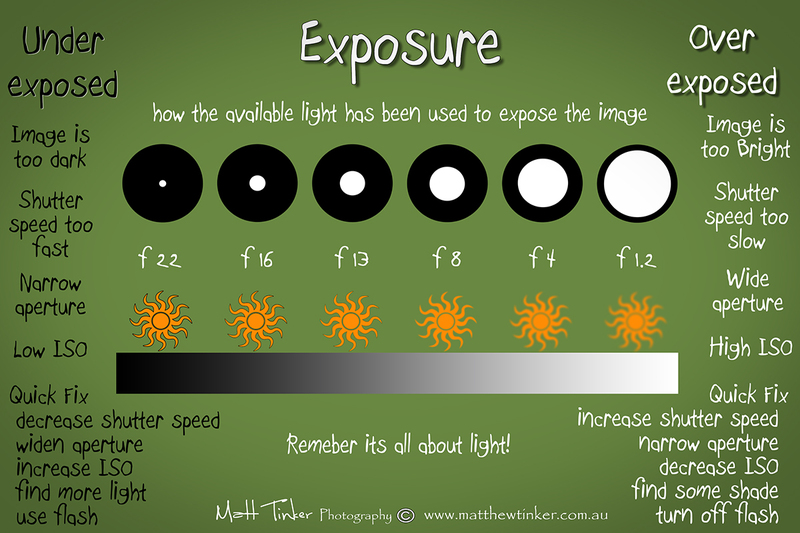 Exposure refers to how the image is exposed or lit. An under exposed image will be dark while an over exposed image is too bright or ‘blown out’. 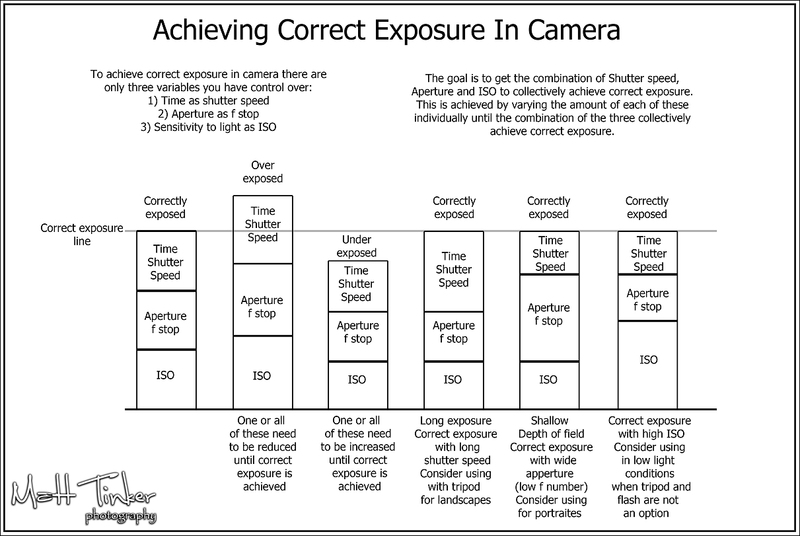 Correct exposure is achieved by getting the correct amount of light onto the sensor or film. 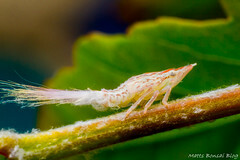 There are three camera settings that will directly influence the exposure of a photo, shutter speed, aperture and ISO.